Angie has a passion for the startup and innovation sector in regional WA and is Pollinators space + collaboration lead, she is responsible for their social enterprise CityHive, WA's largest regional co-working space created for a community of innovators, entrepreneurs and social change agents, and CreativeHub a collection of reactivated spaces aiming to make the region’s creative talent and industries more visible. Her role is to create environments where diverse people, organisations, and sectors can work, meet, learn and collaborate. 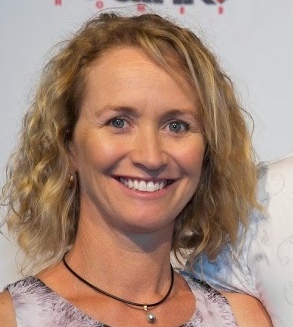 Angie is also a regional practitioner within the Meshpoints statewide network - their mission is to provide practical support to local innovation champions who deliver social and economic benefits to regional communities.